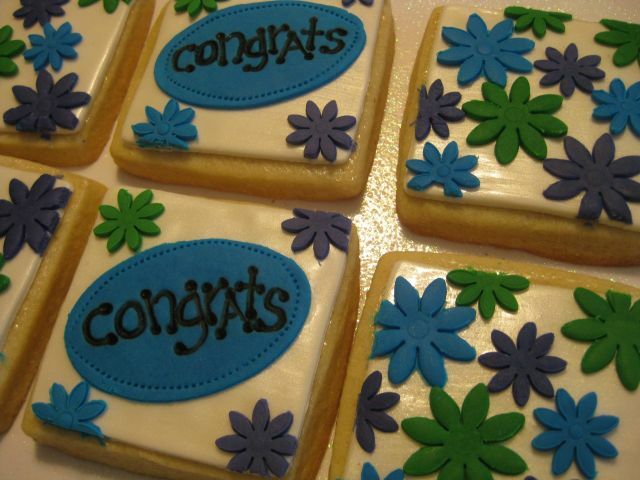 From our new "sweet salutations" line of cookies, say congratulations in a sweet and tasty way. 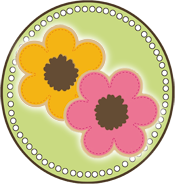 One part congratulatory, one part flowers, these cookies come in a decorative window box with matching ribbon. Available in two color schemes: blue/green/purple and orange/pink/red.